Krisna won a gift certificate at a high school fundraiser. They decided to get some sweet 16 portraits and some portraits to use for upcoming pageants of her daughter. One of the requirements for the pageant portrait was to incorporate hobbies or activities that you were involved in. Mikayla is in show choir and loves to bake. 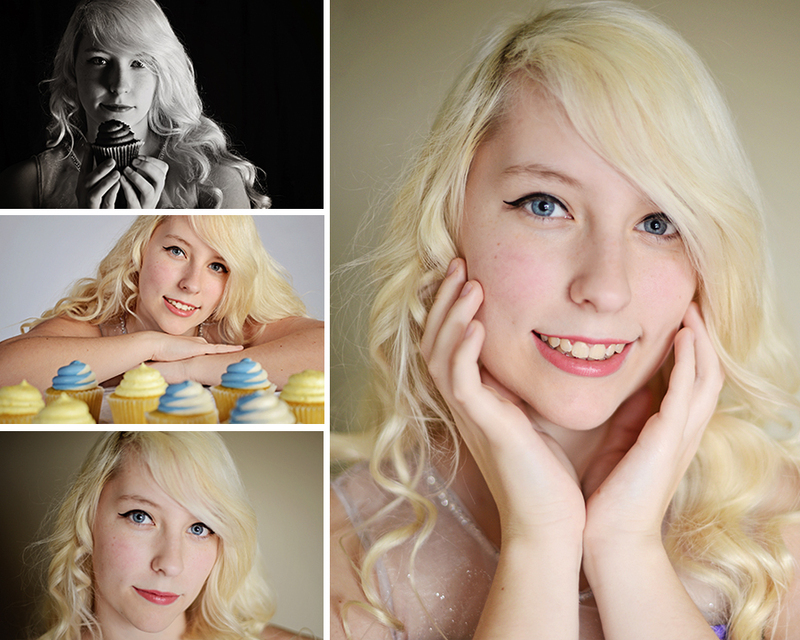 So for these portraits she wore one of her show choir dresses and brought along some scrumptious props! What a fun shoot! Take a look at some of my favorites; the entire session can be viewed here.